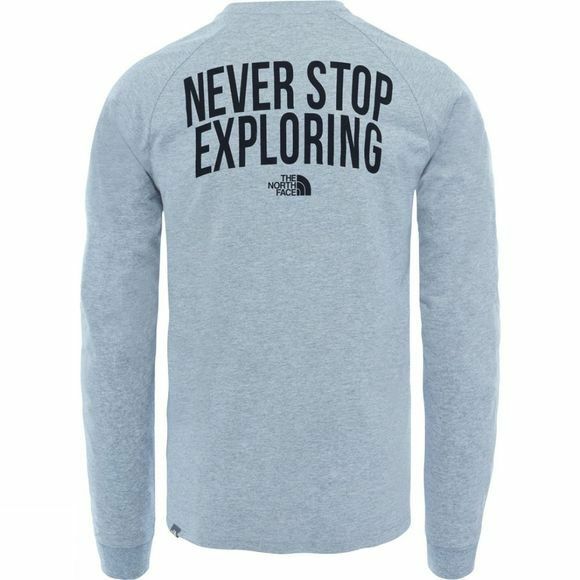 The Mens Ones Long Sleeve T-Shirt from The North Face is a stylish addition to any adventurer's wardrobe. 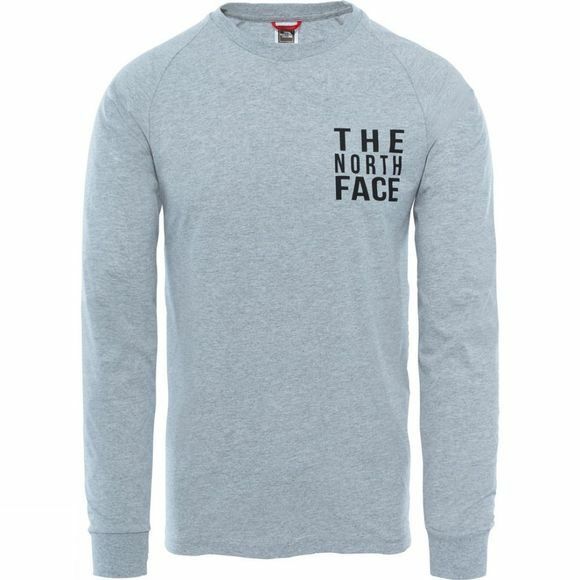 Whether after a long day out in the mountains or relaxed day around town, throw it on for an instant boost to your style. It is sure to be your go-to for years to come.